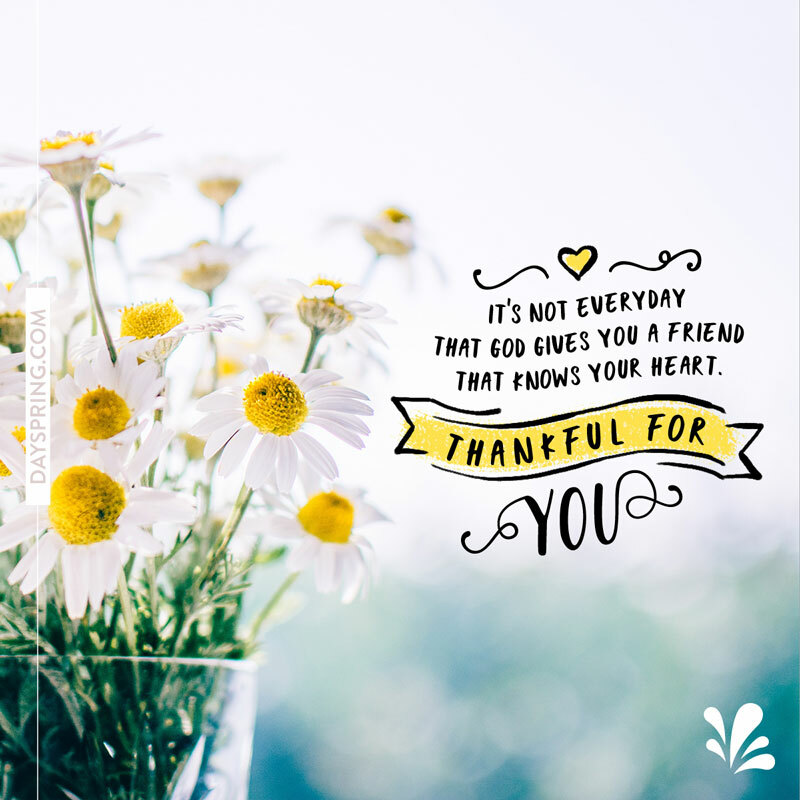 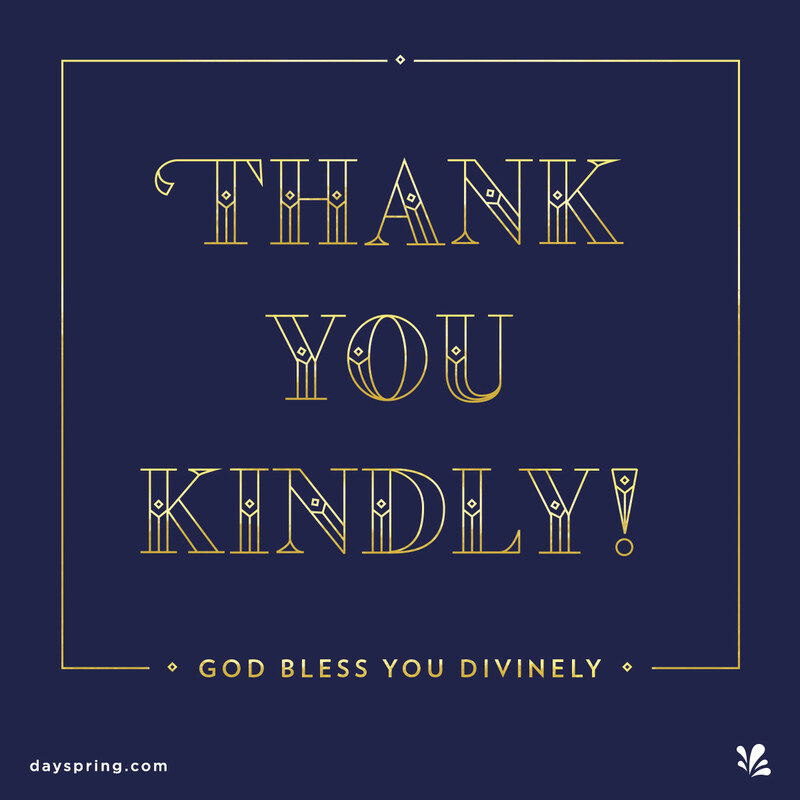 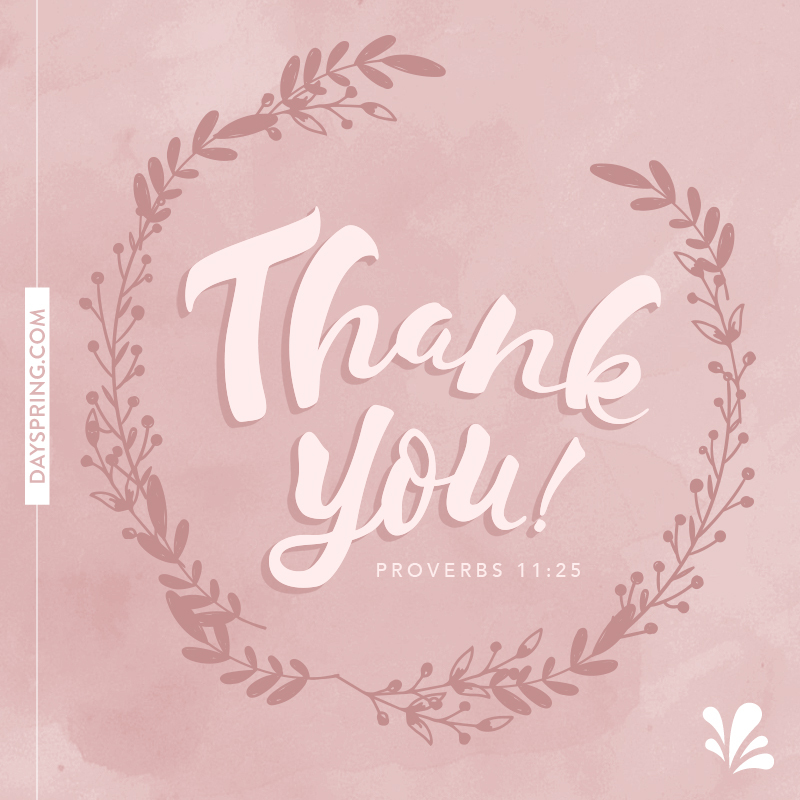 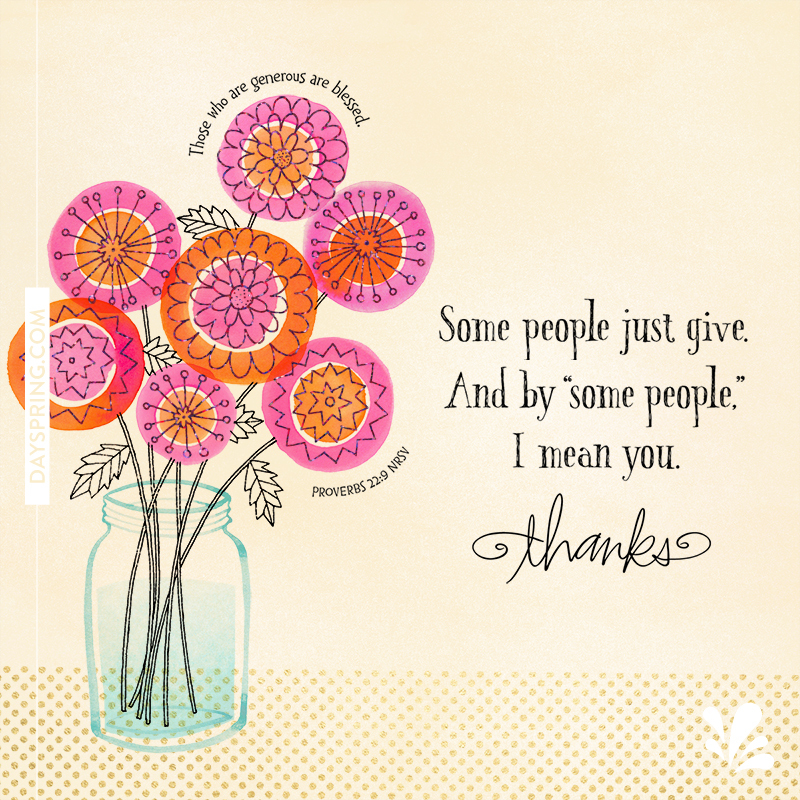 Browse DaySpring's collection of thank you eCards for the perfect design to express your gratitude to loved ones. 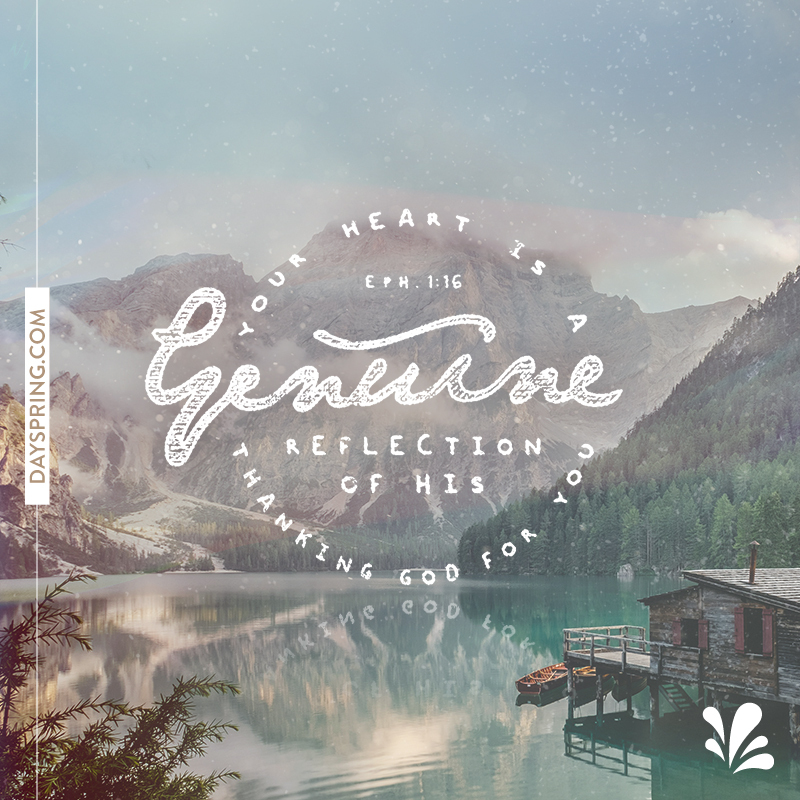 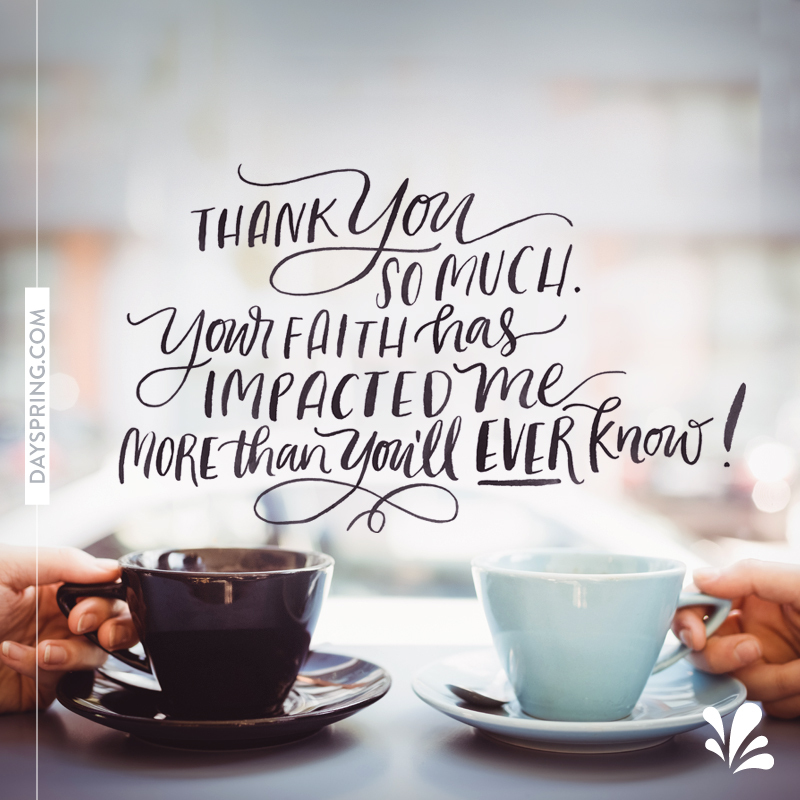 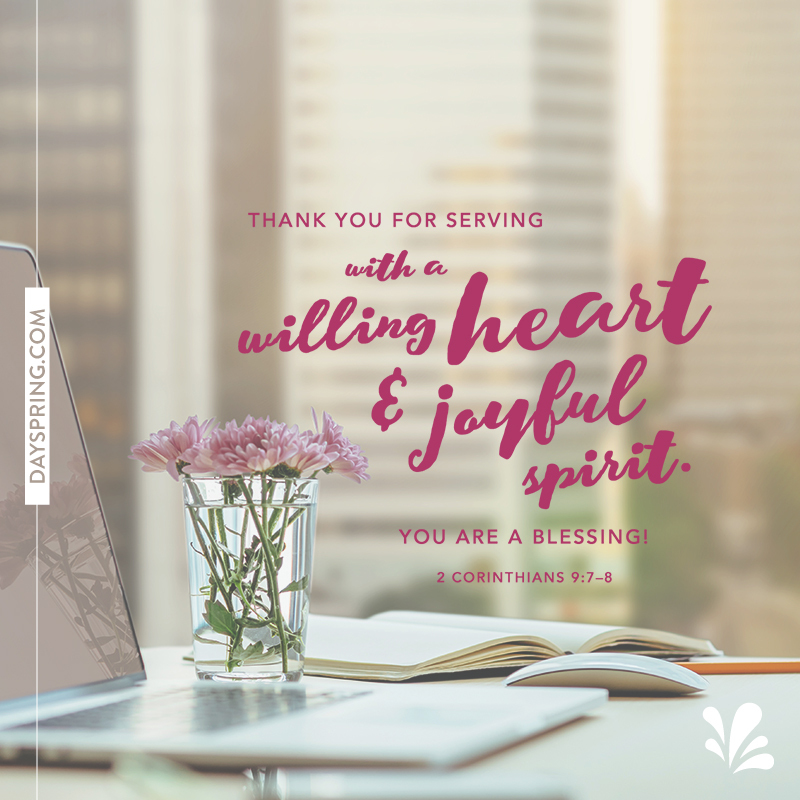 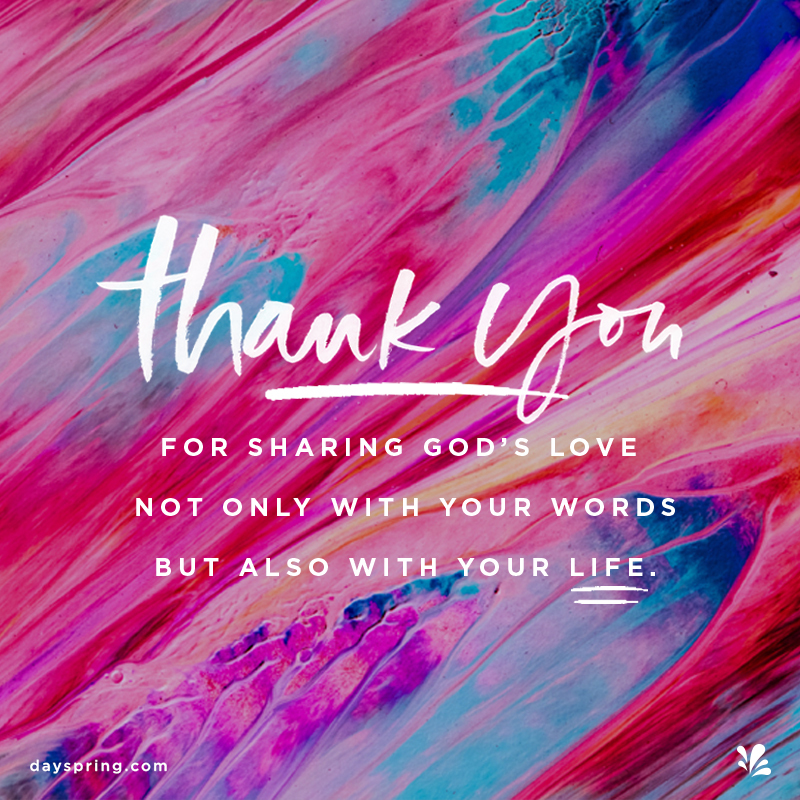 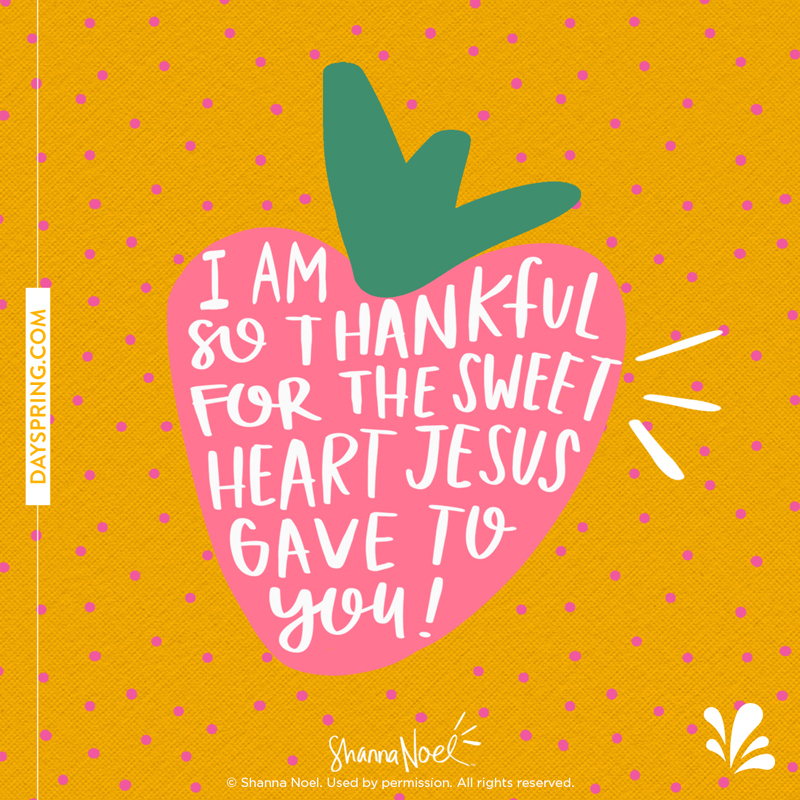 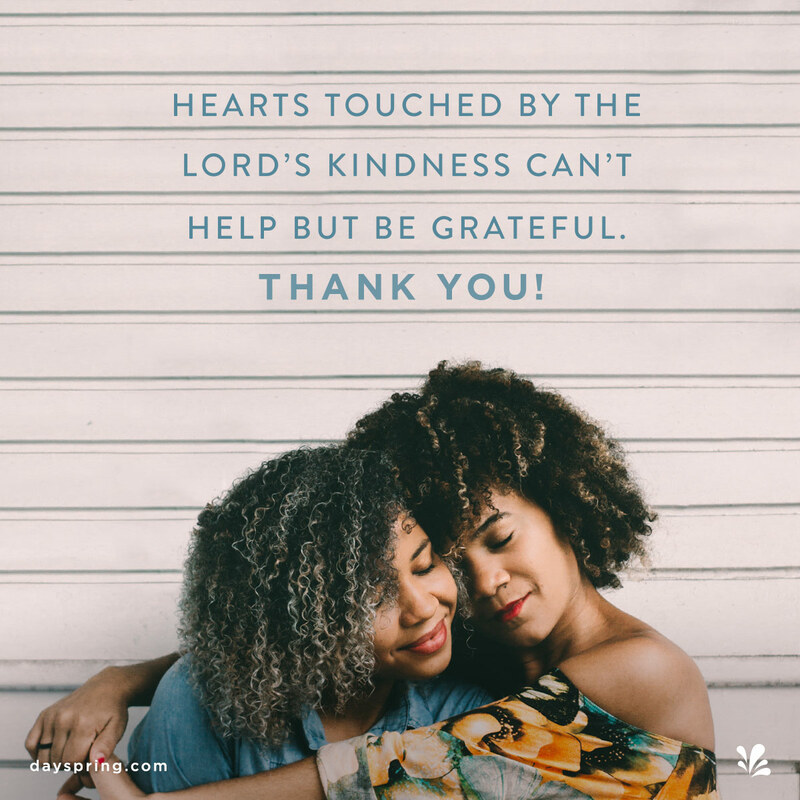 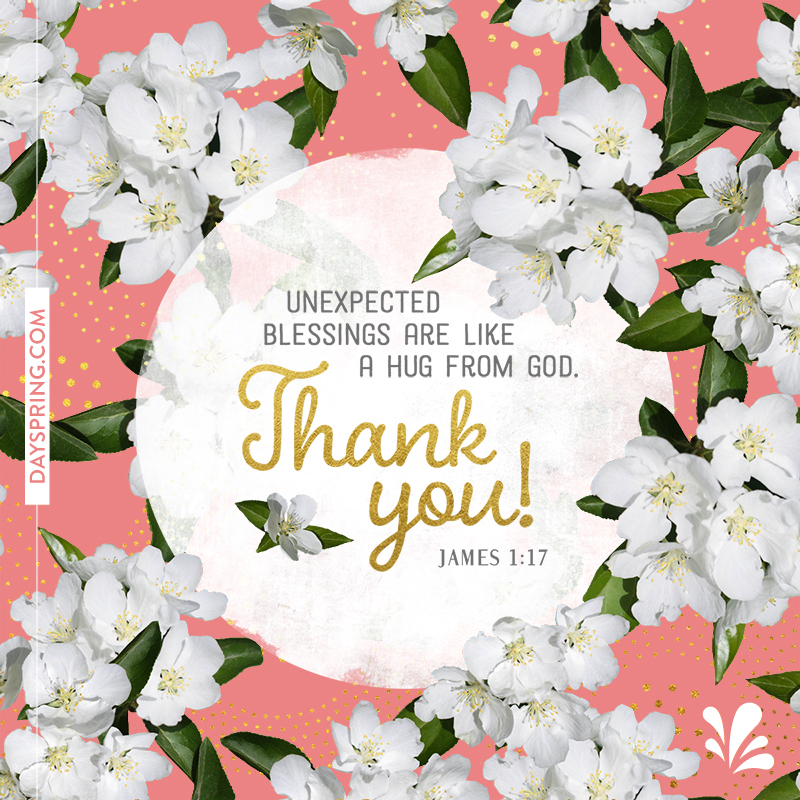 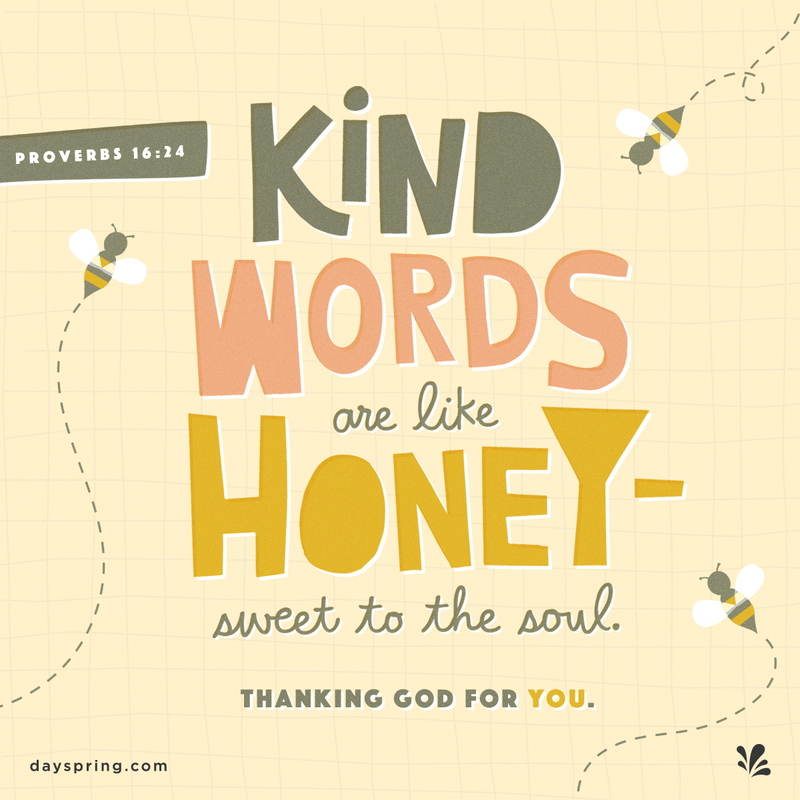 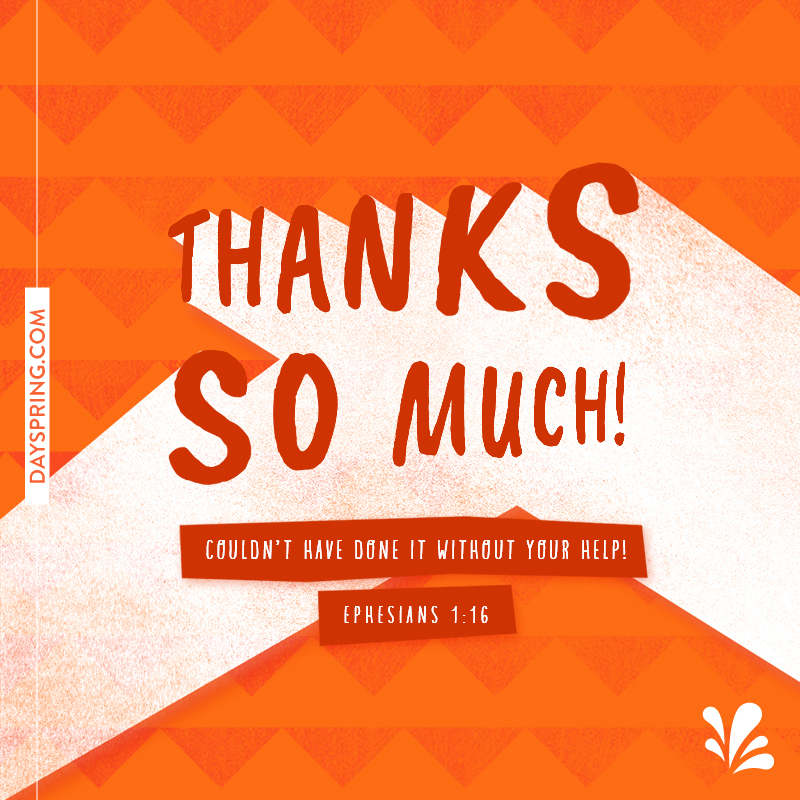 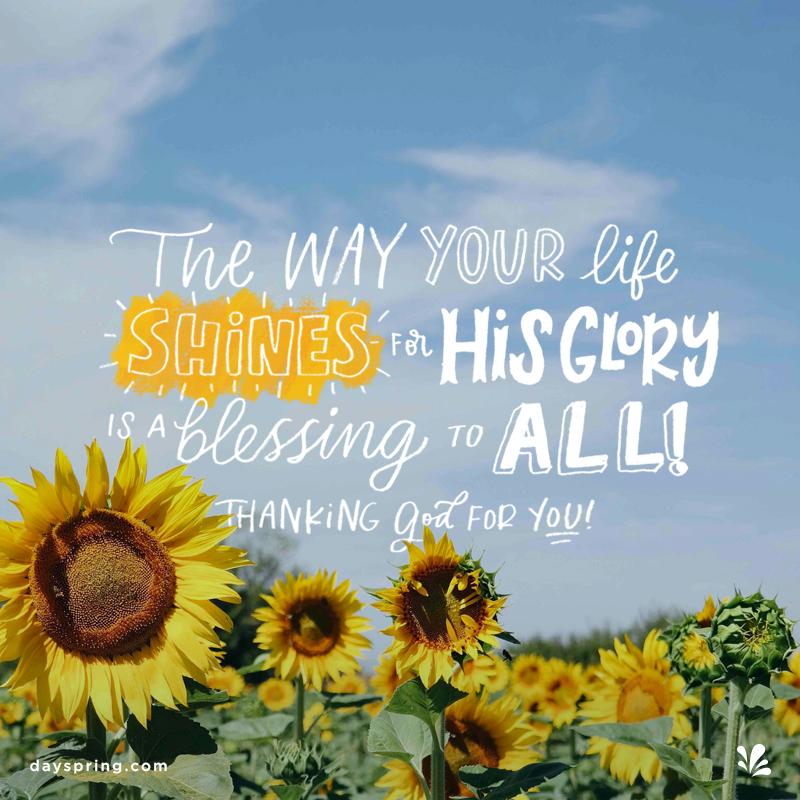 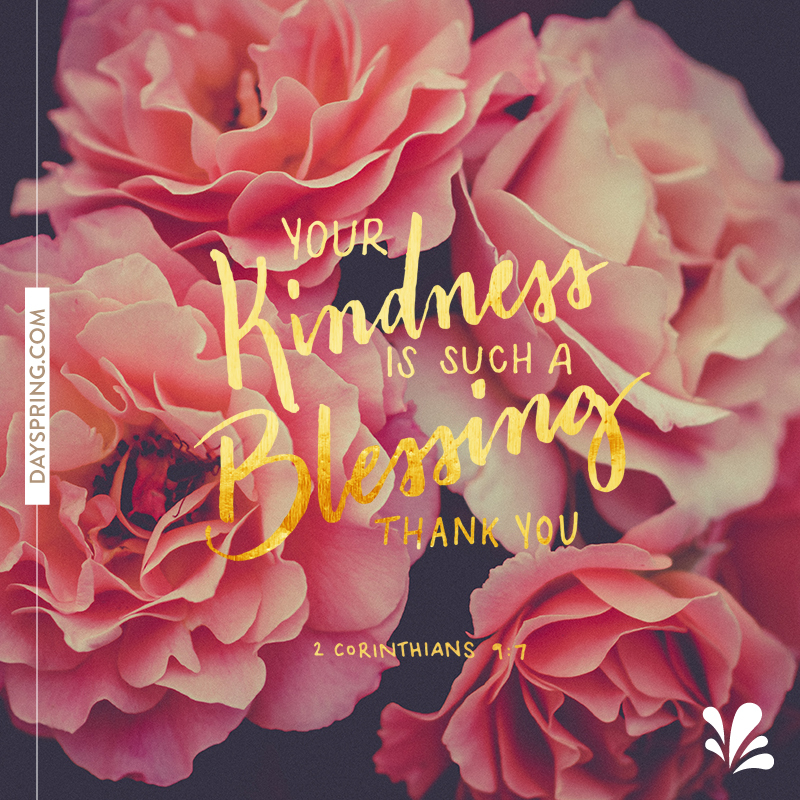 These Christian thank you eCards include an array of appealing designs, each with poignant Scripture. 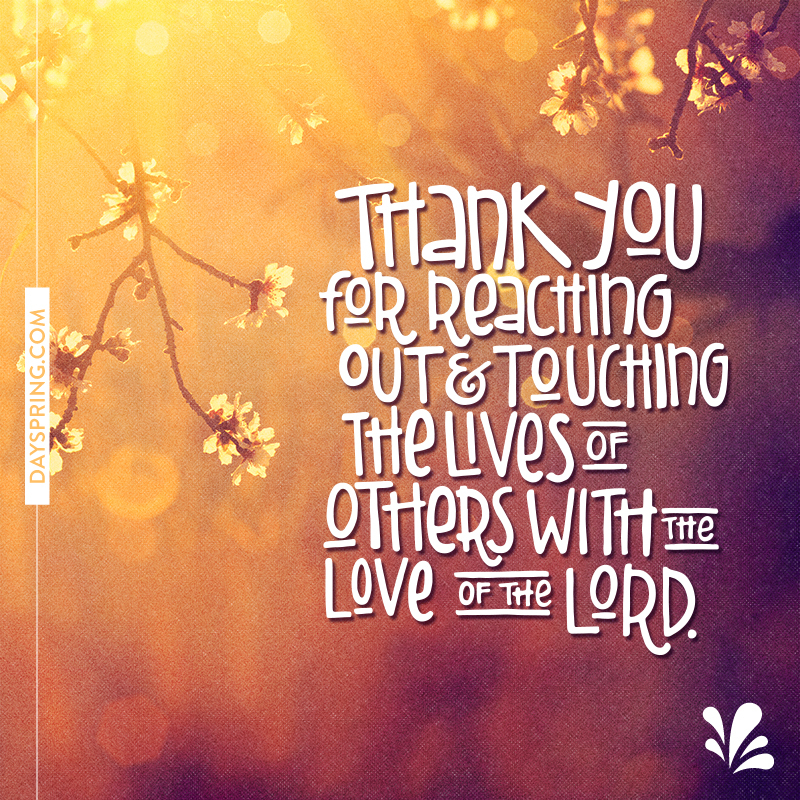 In place of traditional cards and gifts, these free thank you eCards relay powerful messages of God's love. 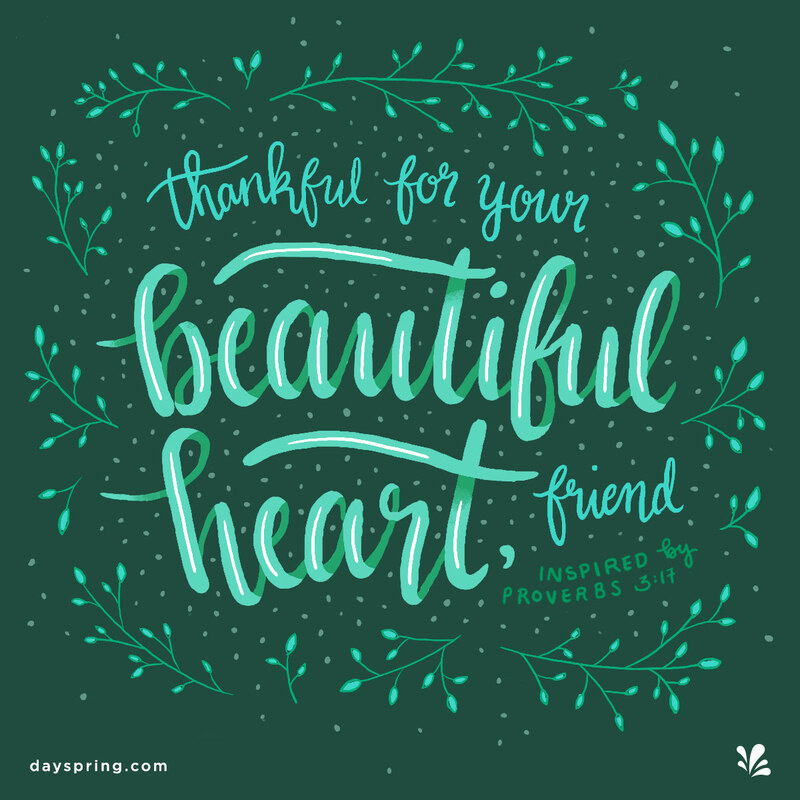 Whether you wish to thank a colleague, a friend, family members, or a casual acquaintance, you're sure to find the perfect expression at DaySpring.